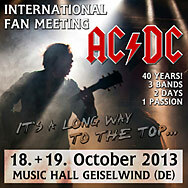 9 Mar Filed under AC/DC, Fanmeetings, Tribute Bands. No comments. 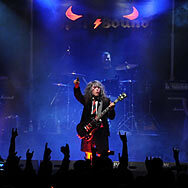 3 Nov Filed under Fanmeetings, In Concert, Photography, Tribute Bands. No comments. Spell/Bound WOW: "Sink the Pink", "Flick of the Swith", "Safe in New York City"! Has anyone heard those songs being performed live in one show before? I bet not none of you has!